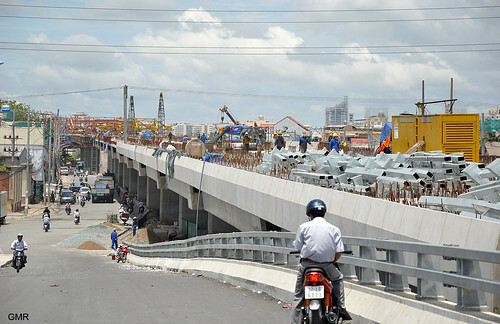 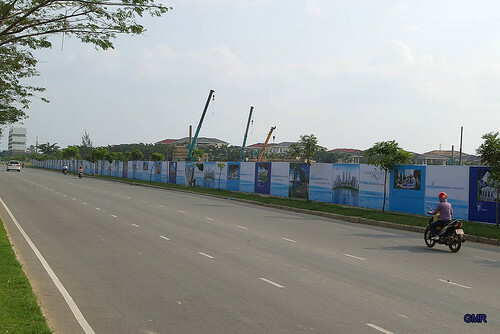 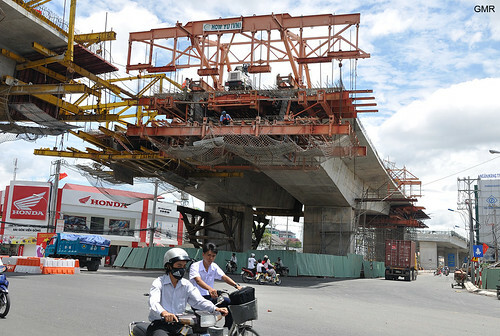 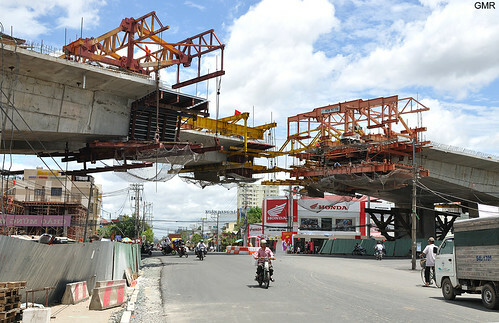 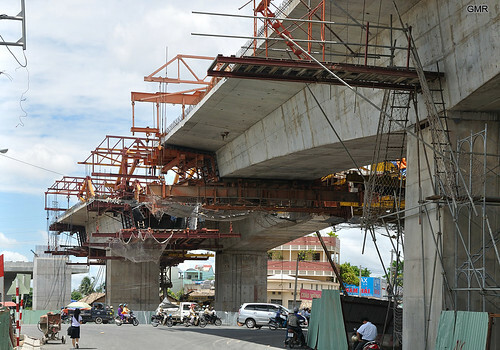 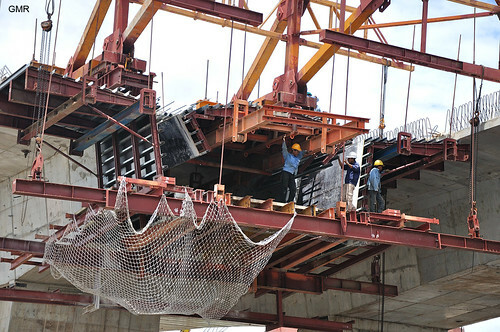 Images of the access road that will connect the new Phú Mỹ bridge with the Nguyen Van Linh highway near the Saigon exhibition centre. 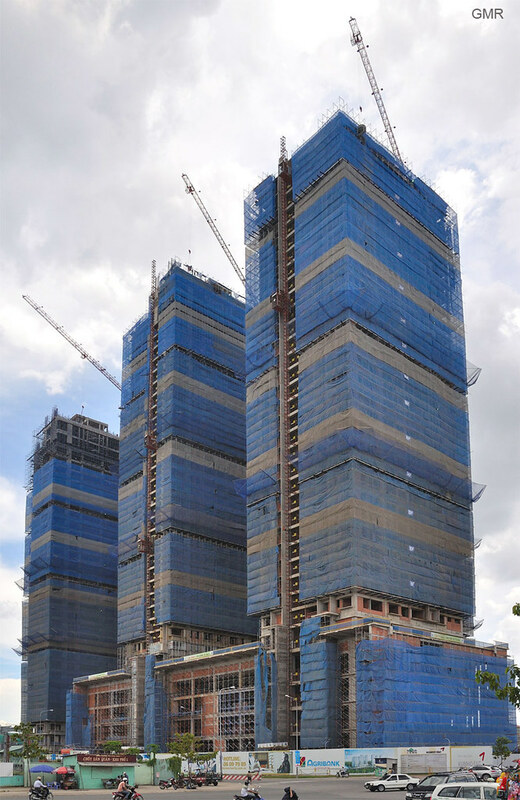 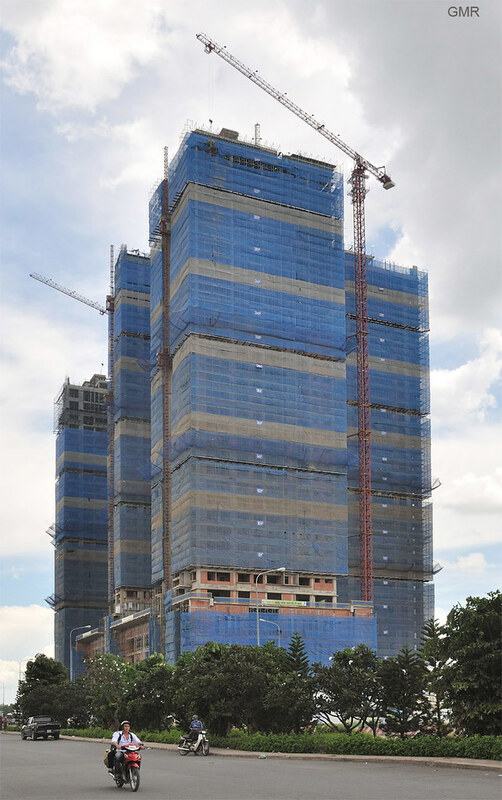 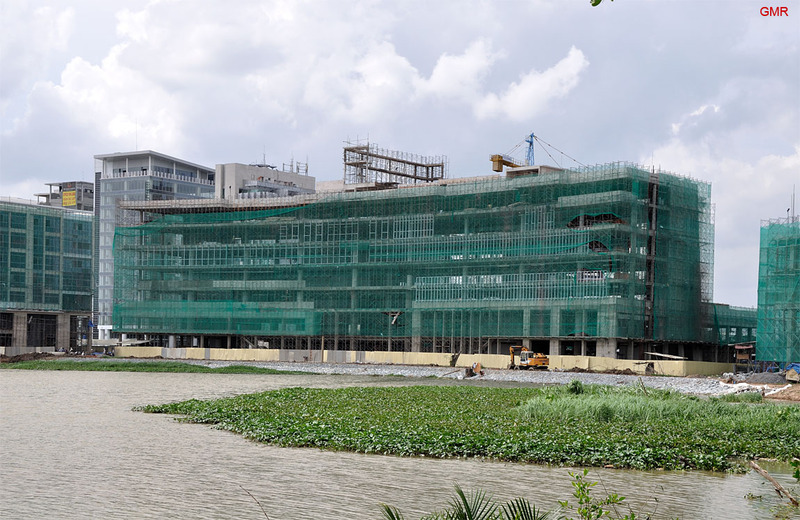 Progress at the Crescent in Phu my hung, district 7. 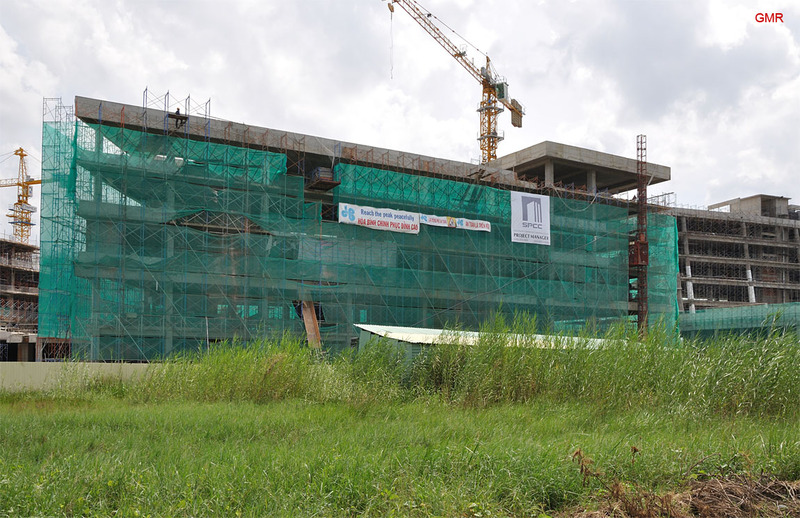 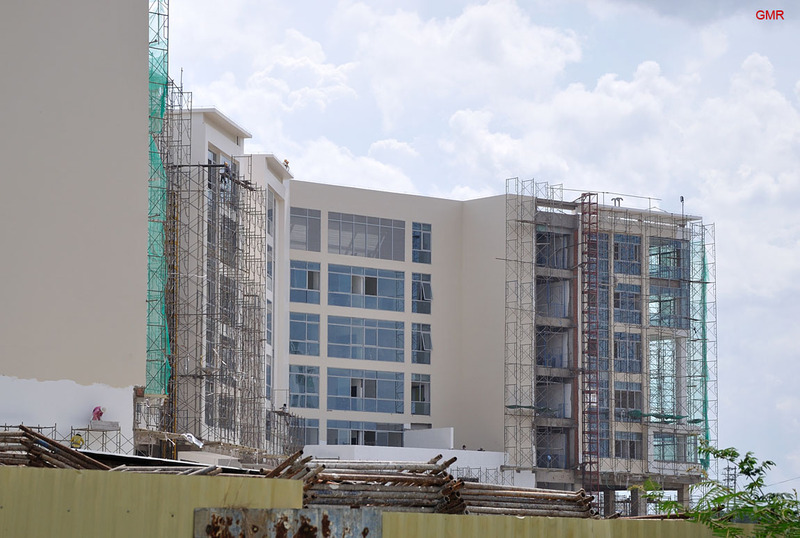 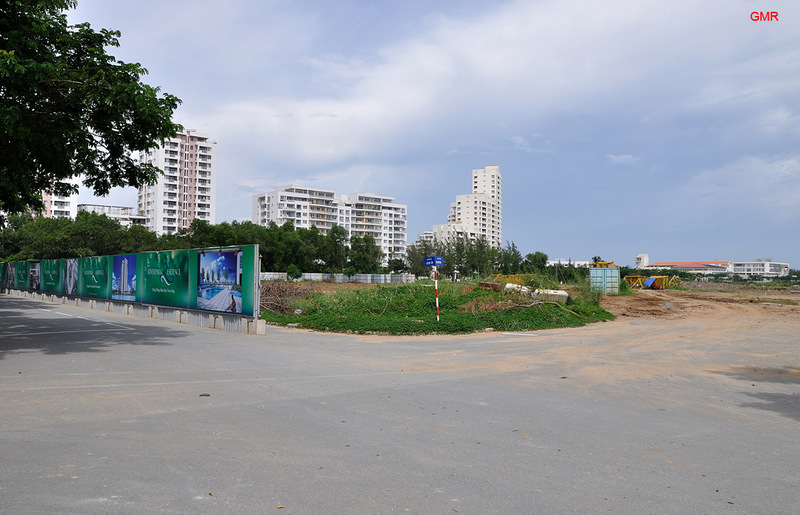 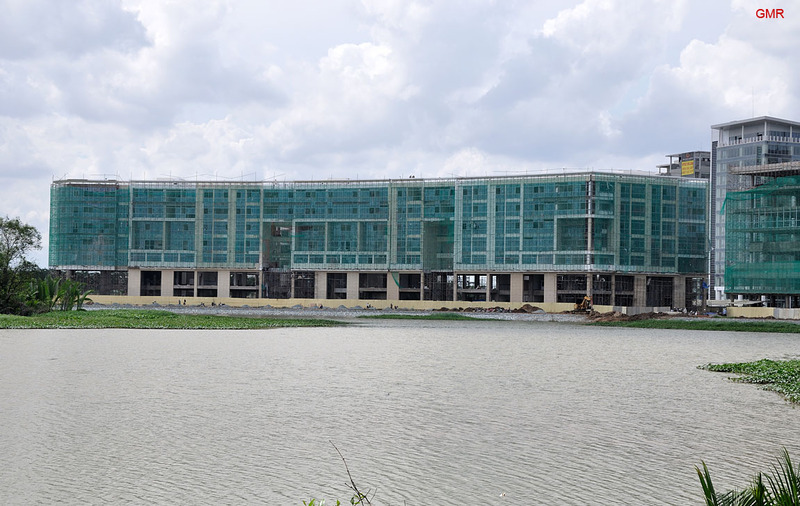 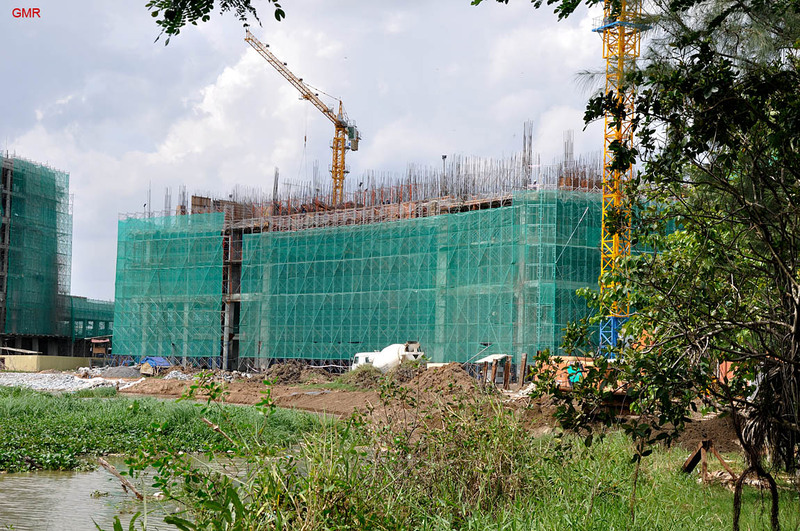 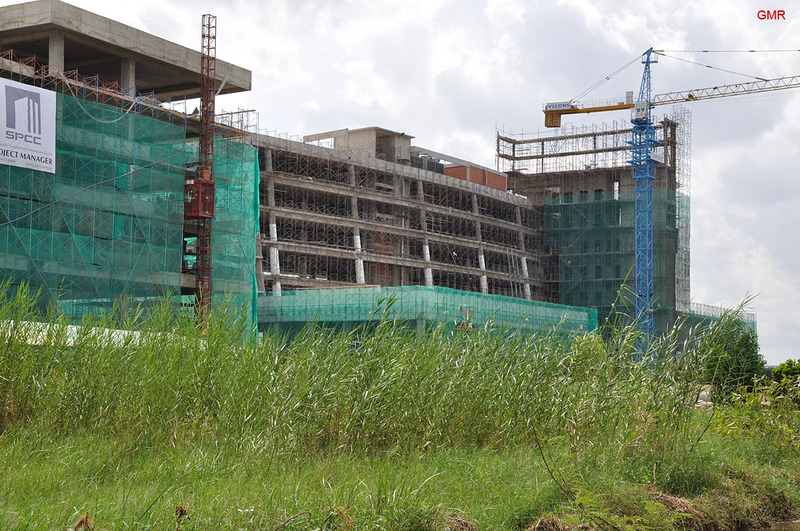 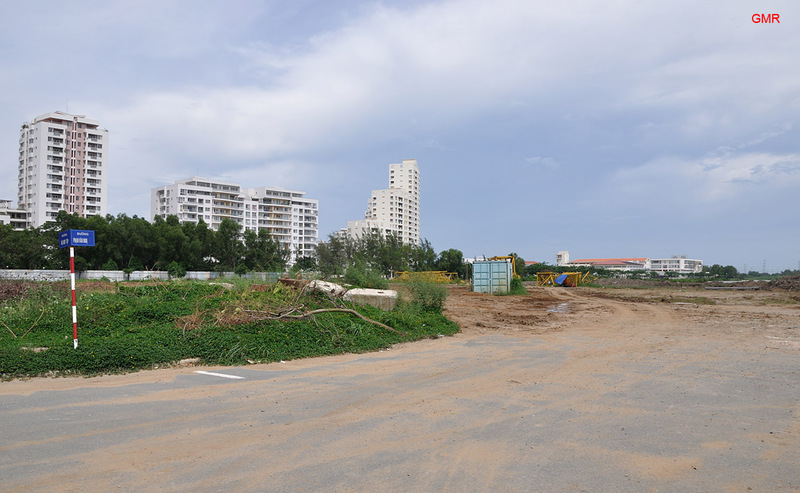 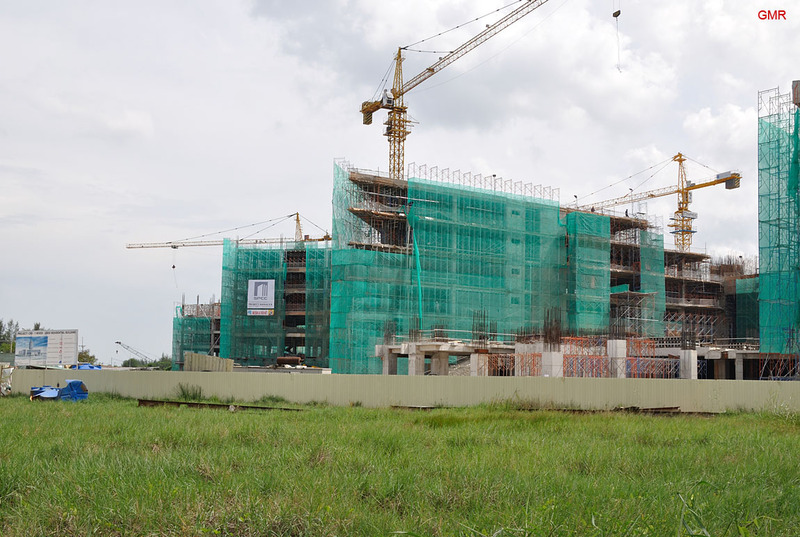 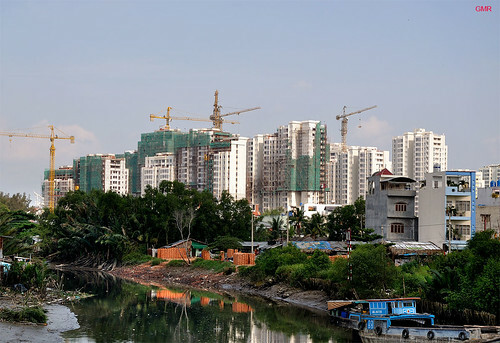 Some pics of the Riverpark residence site in Phu my hung, before the bulldozers arrive. 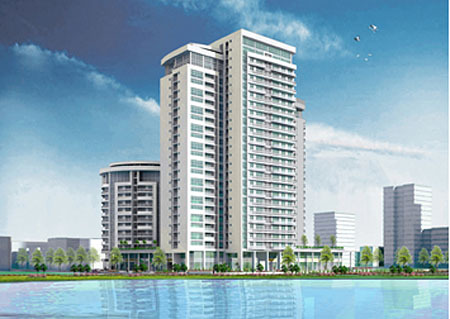 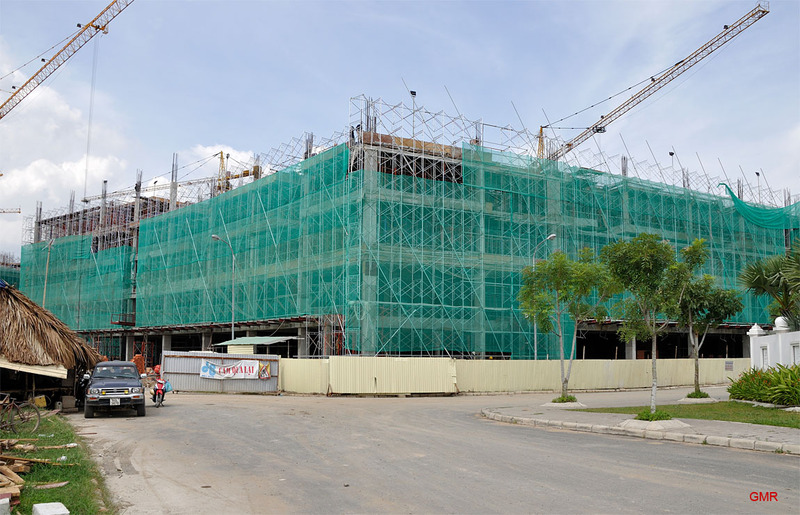 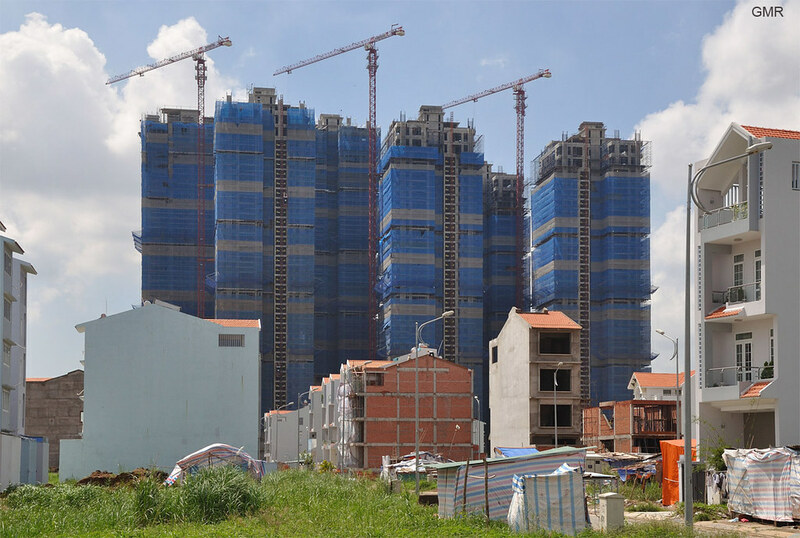 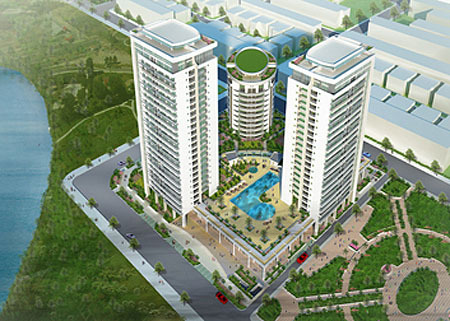 Riverside residence is a new project on Nguyễn Lương Bằng road, (also known as Broadway) in Phú Mỹ Hưng . The project is due to launch officially on the 10th of Jan 2009.